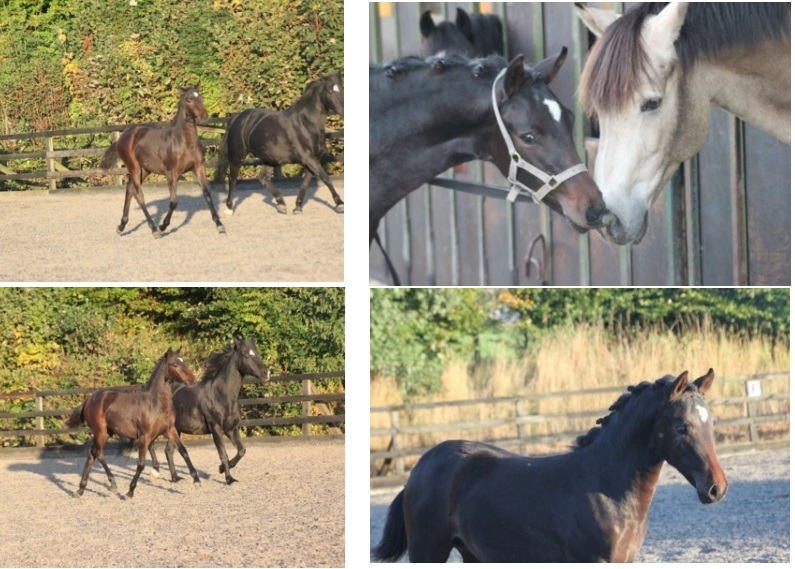 We have a small number of homebred dressage ponies and horses for sale and/or for lease. 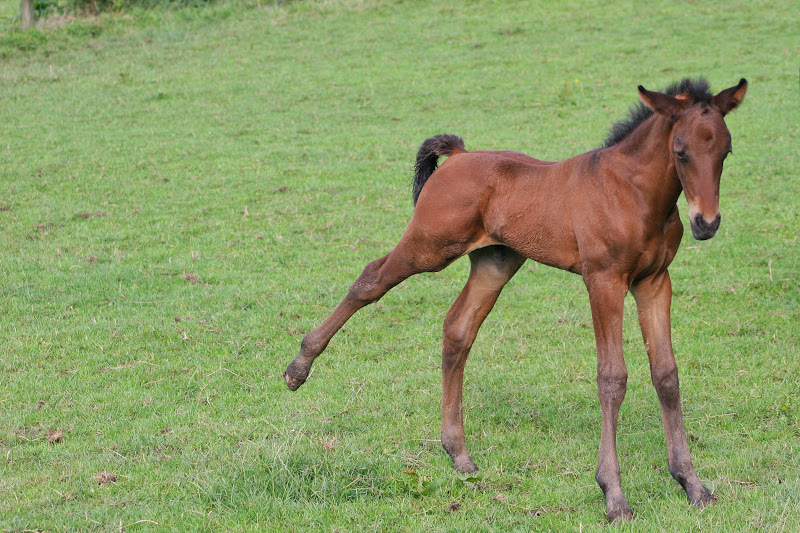 Gorgeous filly foal bred in the purple here at Dressage Ponies U.K. Out of our fabulous mare Tynycae Osprey, dam of DPUK Wurlwind, DPUK Blue Moon and DPUK Wurlmeyer, all excelling in the dressage world and by our down lovely stallion DPUK Rhapsody in Blue. 5 Year old potential FEI pony. 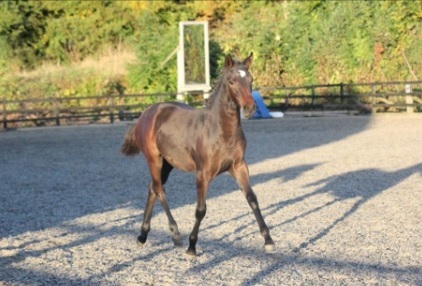 This special mare is showing huge amount of talent and a great attitude to work. We have been out to local venues and she has taken everything in her stride. She finds work easy and effortless and always tries to please. 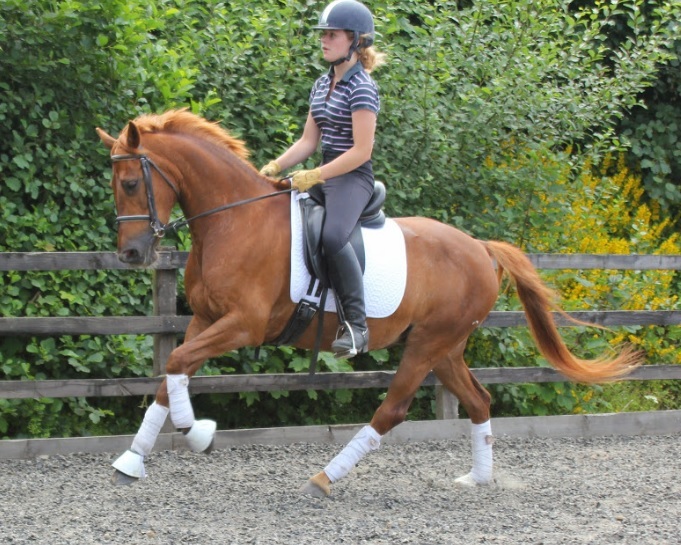 Fabulous 6 year old gelding- FEI dressage pony in the making- once seen never forgotten-Top Gold will be available for lease or for sale in 2016. He is short of competition experience due to family commitments and exams! He now needs more competition experience to be a schoolmaster for a capable pony rider so please contact me for more information. 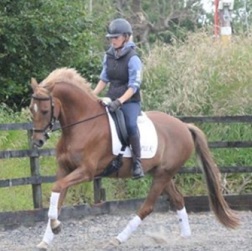 14.2hh 7 year old - by Deinhard B and out of our Connemara mare Dunnit Again, Daisy is a very forward going, sensitive mare who tries very hard to please her rider, so she therefore needs a competent, experienced, tactful, educated rider. She has successfully competed with our daughter Ellie and has the makings of a FEI pony exciting prospect for the future showing huge talent. 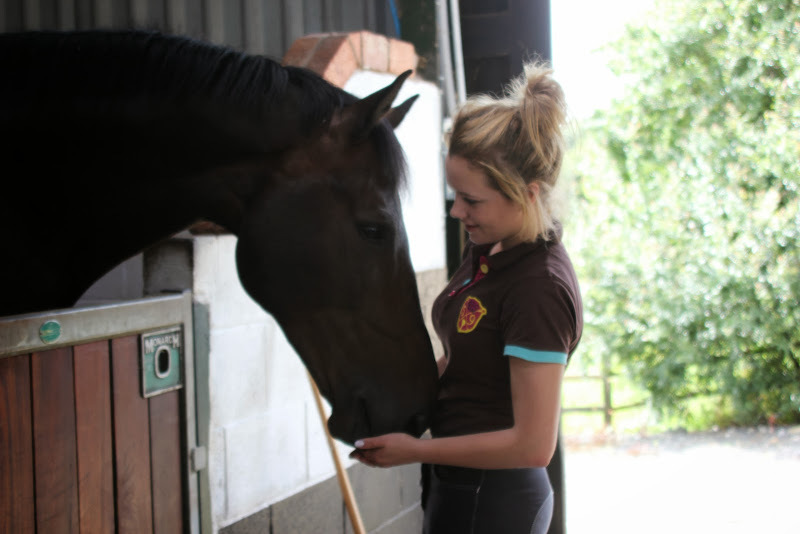 Daisy is for lease or for sale to a very talented young rider or a small adult. 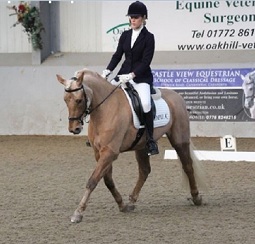 8 year old, 14HH dressage pony, mother of DPUK Daddy's Girl and DPUK GoldiLocks. A fantastic prospect for a small lightweight capable rider to have a beautifully trained mare to compete. 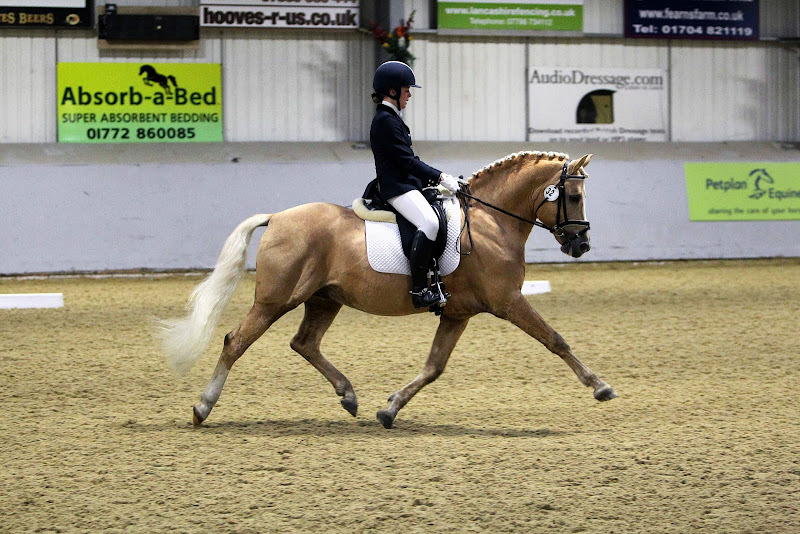 Whiskers is available for lease for the 2016 season to a very talented rider with a superb back up team. 2006 - 15h KWPN Mare competing Elementary working Medium at home. 2007 - 15.2h KWPN X T.B working novice competing prelim scoring 69%+ small dressage / event horse.